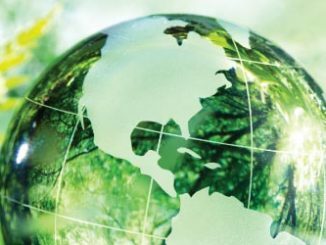 Ever since the adoption of the Sustainable Development Goals (SDGs), July at the UN in New York becomes a vibrant space for intersections of both grassroots and international organizations that constitute civil society to jostle with governments and a host of other actors from UN and other entities. 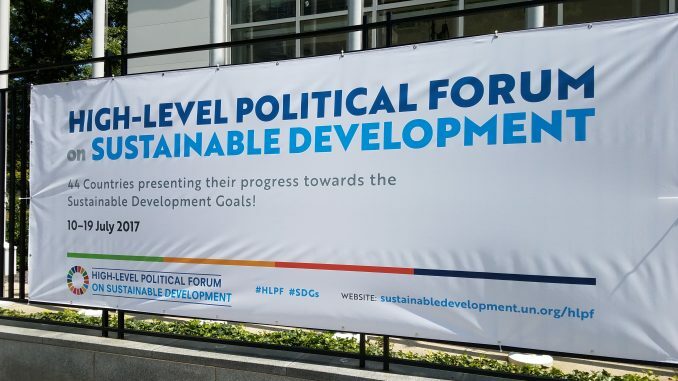 This is the High-Level Political Forum on Sustainable Development (HLPF), a massive week-long convening that brings together several thousand stakeholders to hear from each other around the SDGs and learn how member countries are faring. FAR attended and participated in several of the main sessions and some fiercely inspiring side events – especially ones that surfaced the voices and visibility of historically marginalized communities. 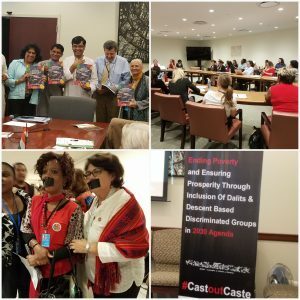 Of special note was the side event co-organized by the Asia Dalit Rights Forum that examined the disturbing and pervasive history of casteism as a practice not only still widespread in India, but in several countries of the world, including in sub-Saharan Africa, Latin America and others. A side-event that released a shadow report on India’s development scenario, vis-a-vis the SDGs shed a lot of light on the glaring inequalities that persist and continue to deepen, in a country that boasts of being a rising star in the global market. And this was a recurring reality of several countries submitting their Voluntary National Reviews (VNR) – 44 countries at this year’s forum. Radhika Balakrishnan from the Center for Women’s Global Leadership (CWGL), participated at the side-event spotlighting India, and spoke to the need for more meaningful data and analyses that truly lifted up the ground realities and not resort to relying on or validating mainstream economic paradigms that have largely failed and render invisible the realities of millions of poor, a disproportionate number of whom, are women. 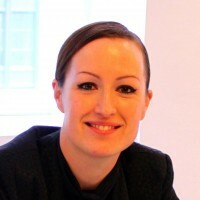 “The HLPF is meant to be a crucial important platform for governments around the world and civil society to look at developments of global strategy to tackle poverty and ensure that no one is left behind in the process. Many women civil society groups participated in this year’s forum believing we will work with governments and other stakeholders to make it happen. A wide range of feminist activists came together to debate and intervene but at best, most felt they were not heard. One could not even translate the phrase “Sustainable Development Goal” in their local languages let alone understanding what the phrase mean. 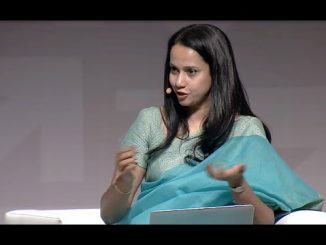 Even in my own country India’s VNR report as well as Shadow report done by NGOs I found massive loopholes in understanding and implementation,” noted Binalakshmi Nepram. We can only continue to remain vigilant as grassroots women organizations to ensure that in remaining years for SDGs this is changed to truly ensure social, political and economic transformation and inclusion of all sections of society. Acceptance of SDG alone will not help. One has to constantly keep a watch and prick conscience of UN, our governments and even those civil society organizations and movements that claim to represent us. 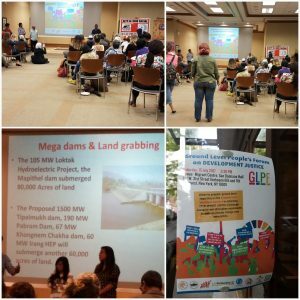 Indeed, after nearly 10 days of packed sessions, side events and post-event discussion forums both online and offline, what gave heart for many was the Ground Level People’s Forum organized by feminist civil society groups. Indeed this vibrant community space where several international grassroots activists, organizers and representatives spoke out passionately about the need to be heard about issues they face – from rampant state-sponsored discrimination to displacement and climate-change accelerated disasters that they continue to face and resist. Indeed, this form showcased how ultimately, peaceful resistance and ground-up alternatives are key solutions in really achieving any of the lofty SDGs, especially SDG 5 on gender equality.